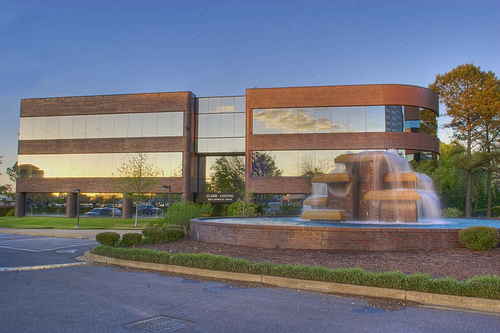 The Memphis Law Offices of J. Vincent Perryman were established in 2006 with the goal of providing high quality legal services to its clients throughout the mid-south at honest and affordable prices. Our clients include individuals, families, and businesses of all sizes. Contact Memphis Attorney J. Vincent Perryman today for a personal consultation, and we will honestly evaluate your case and assess your legal needs. The Law Offices of J. Vincent Perryman employ the help of experienced Memphis Attorneys. Feel free to visit our Memphis Attorneys page to read a little about each of our Attorneys. If you would like more information or if you are in need of legal advice or legal assistance, please contact a Memphis Attorney.